John C Hadjipateras & Sons Ltd. 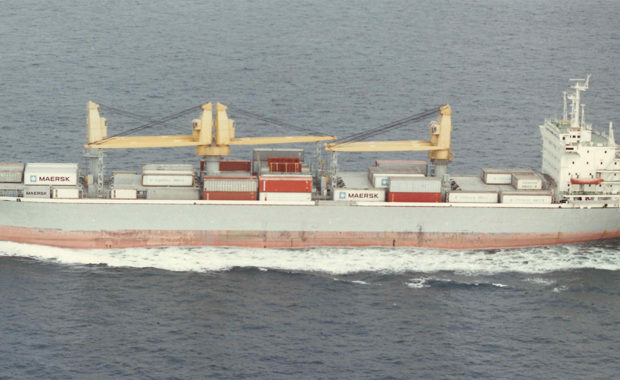 Established in London in 1952, John C. Hadjipateras & Sons Ltd. is a third-generation family business built on decades of best-in-class commercial and technical dry bulk shipping expertise. From vessel design and construction, as well as second hand purchases, through to employment, daily operations, drydockings, repairs and sale, we provide shipowners with a full range of commercial and technical services of the highest quality. Thanks to our well-established relationships across the shipping industry, we offer a tailor-made service that provides shipowners with the peace of mind that their ships are being run efficiently, diligently, and above all, safely. As a family owned and operated business, we believe that our ethics of trust, integrity and professionalism define who we are and how we work. This means that we offer a personal and transparent approach, as well as honest advice and the assurance that all vessels, cargo and crew will be handled with the same high level of care and attention which we would wish to receive ourselves. Our team leverages decades of experience in supporting dry bulk shipowners, operators, brokers, charterers and financiers in getting the most value out of their dry bulk shipping interests. We provide a full range of commercial and technical services to principals worldwide. 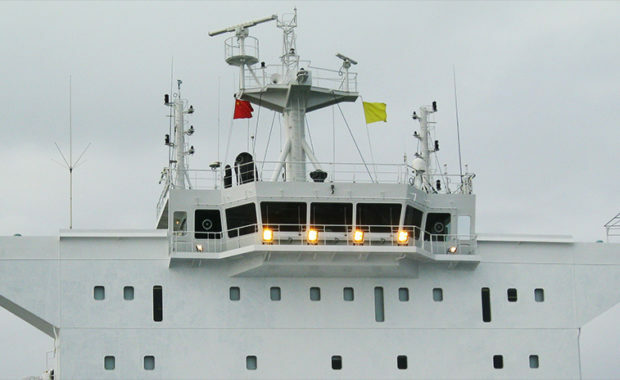 We run ships efficiently and ensure the highest levels of safety and security, while carefully managing operating costs. 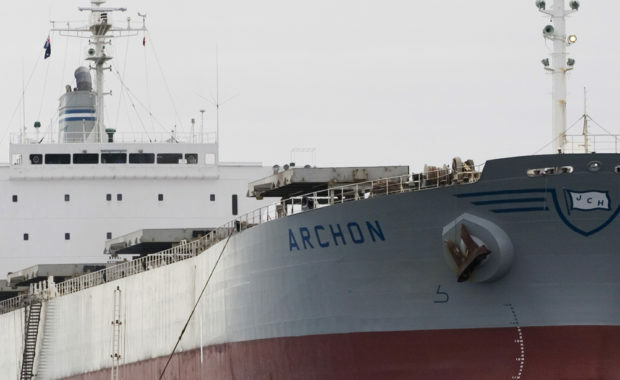 We have managed over 20 bulk carriers on behalf of our principals, and have an excellent vessel maintenance track record thanks to our stringent QHSSE requirements.